How Far is Adithi Elite? 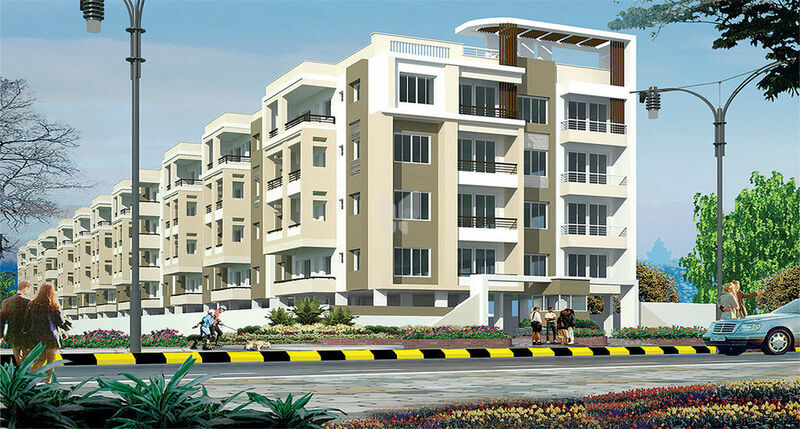 Adithi Elite is one of the popular residential developments in Marathahalli, neighborhood of Bangalore. 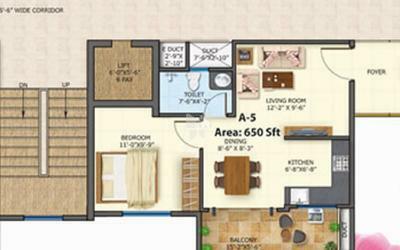 It is among the projects of Adithi Builders Pvt. Ltd. It has lavish yet thoughtfully designed residences. Ground + 3 upper floors. Our founding partners, Mr D Praveen Kumar and Mr M Yugandhar conceptualized Adithi several years ago to bring quality development and construction services to the masses at afforable pricing. With over 20 years of combined experience in real estate and construction, both Mr Praveen Kumar and Mr M Yugandhar work together with the passion and enthusiasm as they had right from the start. We at Adithi are committed to providing you a better quality of life and redefining standard of living through innovative real estate products. We have consistently stand at the forefront of design, raising the bar for functionality, infrastructure and eco-friendliness. Since inception the company has always strived for benchmark quality, customer centric approach, robust engineering, in-house research, uncompromising business ethics, timeless values and transparency in all spheres of business conduct.